Astirring, emotionally rich, multi-generational story, as a nurse returning to Sullivans Island from the Afghanistan War finds her life has been irrevocably altered by tragedy. She now must rediscover love and purpose with the help of her son and aging mother. 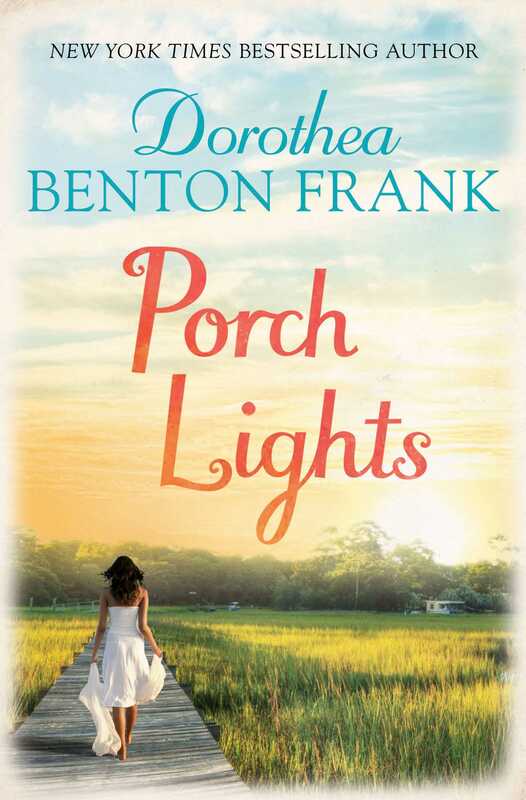 Porch Lightsis an evocative visit to the enchanting Sullivans Island with its unique landscape and colourful local folklore - a novel filled with unforgettable characters and enlivened by tales of the past. Dorothea Benton Frank's first novel, SULLIVAN'S ISLAND, debuted on the NY Times list at number nine and now has well over one million copies in print. Subsequent novels have also reached the NY Times bestseller list. She is the recipient of an Honorary Doctorate of Humane Letters from The College of Charleston and a Doctorate of Fine Arts from Bloomfield College. Dorothea is an avid cook, enjoys fly fishing, reading and travel. She divides her time between the Lowcountry of South Carolina and New Jersey.